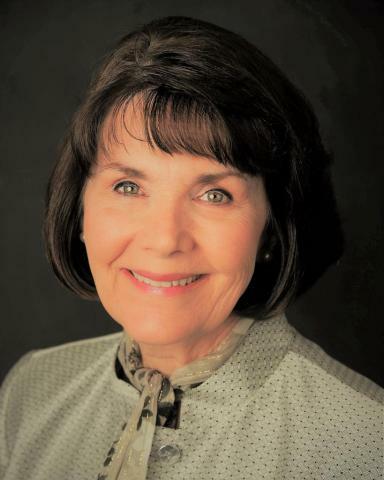 Ellen Lewis, M.Ed., is a reading teacher, Reading Recovery® teacher, reading specialist, literacy consultant, and author of a number of children’s books. 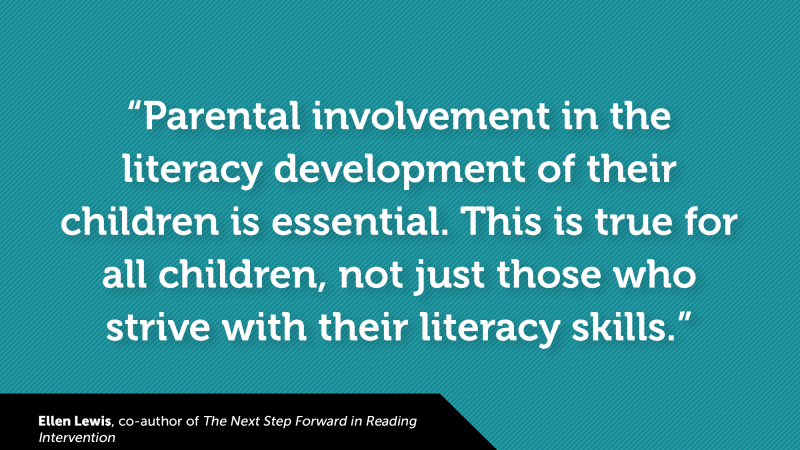 She has more than three decades of literacy teaching experience in the United States and abroad. 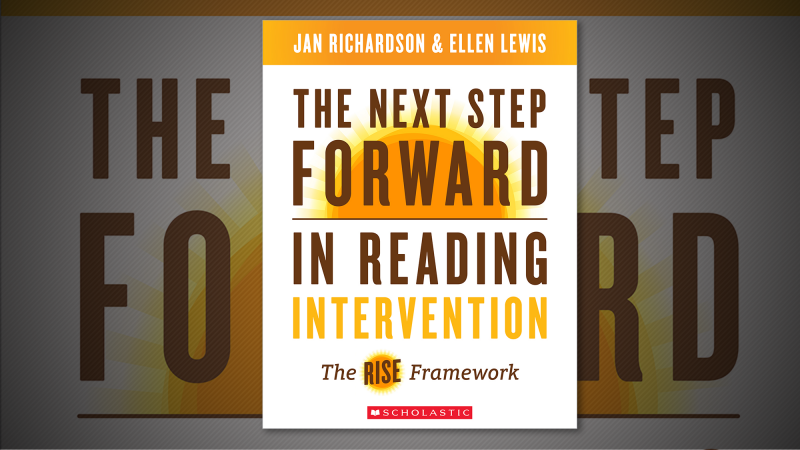 Her ongoing collaboration with Jan Richardson includes writing the Professional Development Study Guide for The Next Step Forward in Guided Reading and The Next Step Forward in Reading Intervention: The RISE Framework.